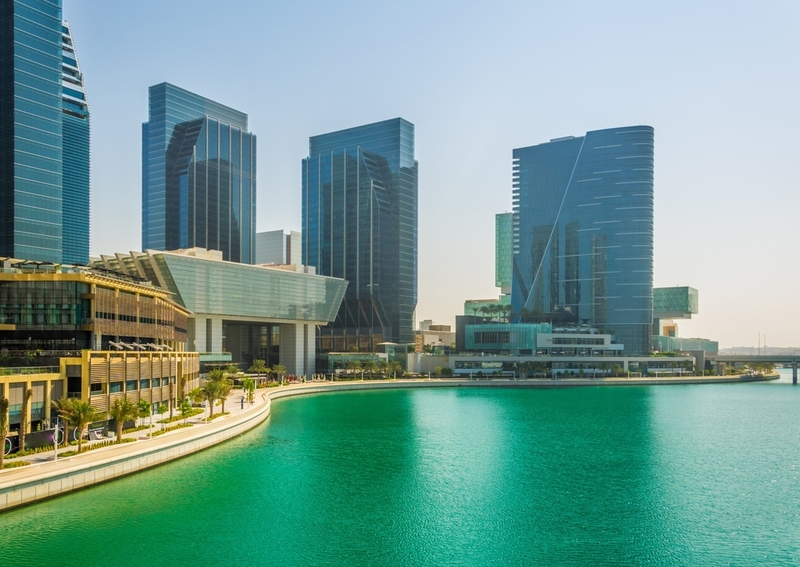 The Abu Dhabi Global Market (ADGM) – the city’s international financial free zone within the UAE – has admitted a second batch of fintech startups to its Regulatory Laboratory (RegLab). With the move, the 11 local and international fintech firms will work under the framework of the Financial Services Regulatory Authority (FSRA), one of three independent authorities of the ADGM, to develop and test their products within a controlled “sandbox” environment. The latest batch of startups – including blockchain firms EquiChain based in the U.K.; Hong Kong-based OKLink; UAE-based Pyppl; and Canadian firm Remitr – were selected from over 20 applications from various countries, according to a press release. With a total of 16 startups now within RegLab, including five from the first batch, ADGM said it is seeking to expand its team to better serve the financial services industry and the country’s economy.